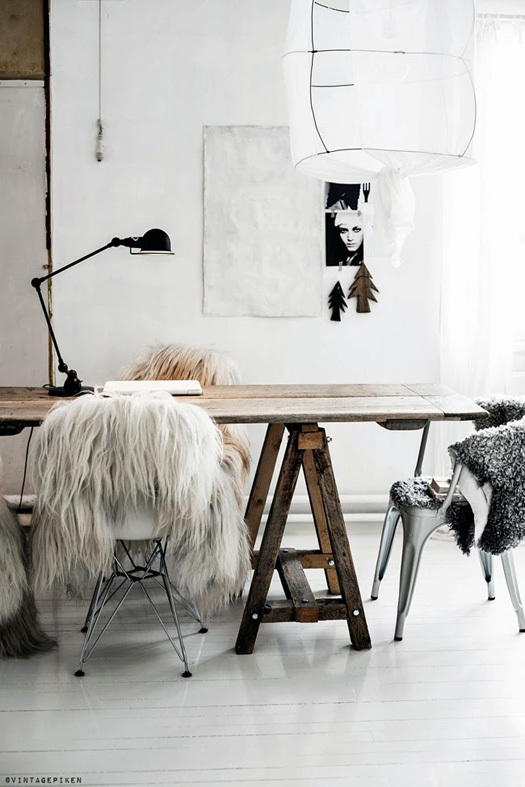 Icelandic sheep skins are very much on trend. This particualr breed lives in Iceland, a descendent of the Norwegian Spelsau brought to Iceland by the Vikings. 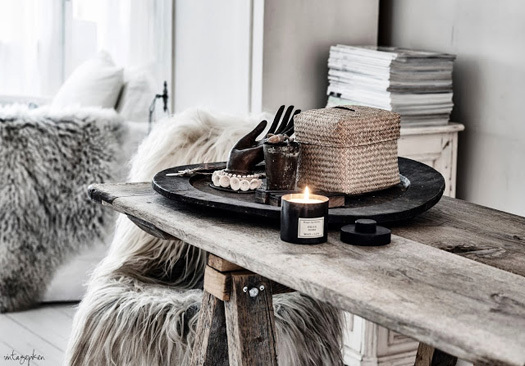 They are recognized by their extremely long wool and are a common sight in Scandinavian interiors today, draped over beds, chairs and as floor coverings.